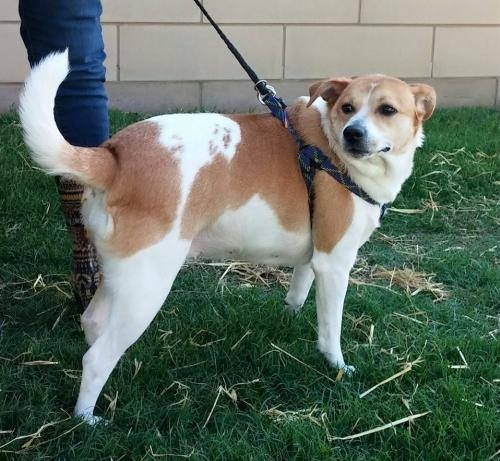 Sarah is a laid back Jack Russell mix looking for a new home. She is 5 years old and a lovely dog with no faults other than she snores!! Sarah is currently about 30 pounds and trying to lose a few pounds. 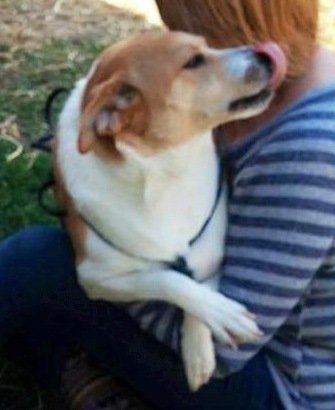 Sarah is sweet and affectionate and will make a wonderful companion pet. She is healthy, heartworm negative and is scheduled to be spayed and brought up to date on her shots. Sarah and her companion were taken to the shelter for no reason that we could find!